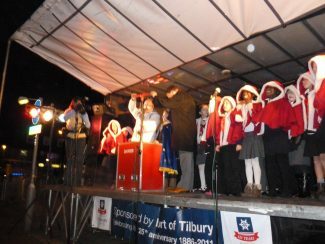 The Tilbury Christmas Lights BIG switch on will take place on Friday 6th Dec in Civic Square at 6pm the fun starts at 4.30pm with the local school choirs and dance groups performing on the festive stage by the clock tower. Father Christmas will be arriving at 4.40 with his presents for the children waiting to see him in his Grotto at the Sunshine Centre. There will be a fun fair, stalls and refreshments to enjoy. Don’t forget to wrap up warm as this is an outside event. 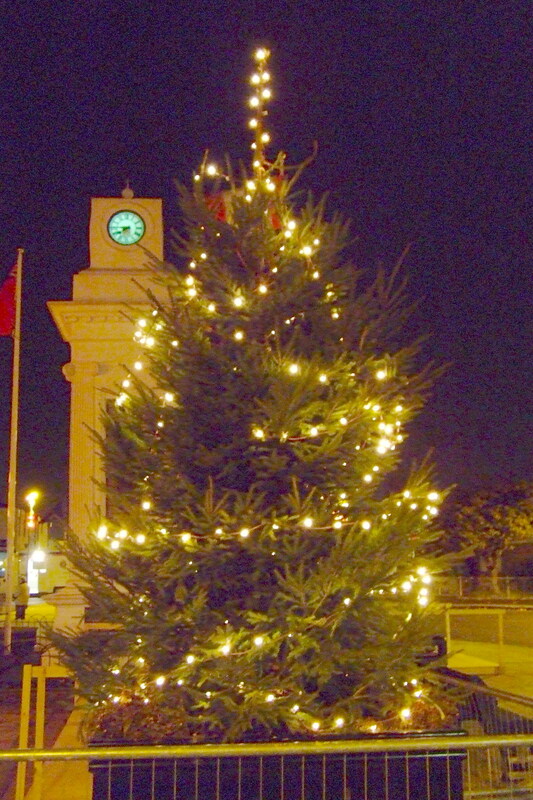 See you in Civic Square on Friday 6th December! !